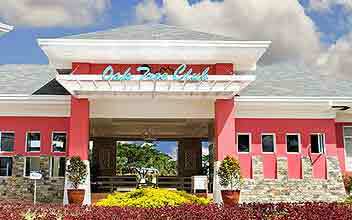 The Caribé at The Islands Dasmariñas is the current craze in Cavite as a delectable residence of a lifetime. 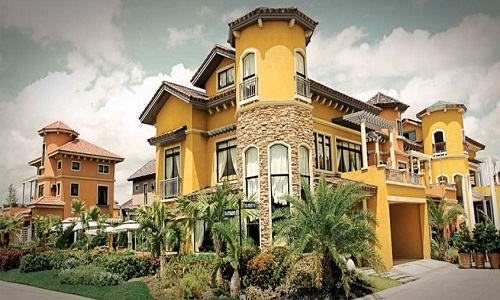 This latest residential development offering from Crown Asia, a Vista Land company, is a rare find in Dasmariñas, Cavite. The50-hectare residential development of Caribé is part of the much bigger 130-hectare The Islands of Brittany Corporation. 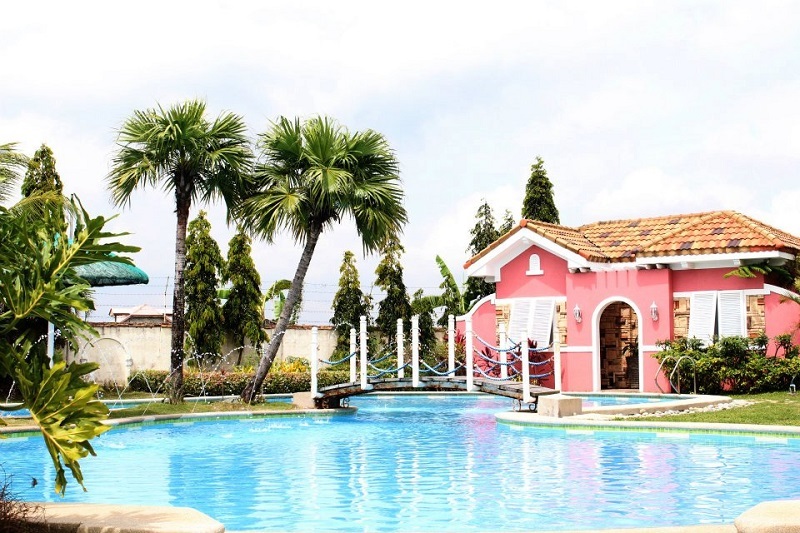 Savor the essence of the most captivating house and lot community to rise in Cavite, integrated with first-class amenities and facilities with all its grandeur and affordability unlike no other. 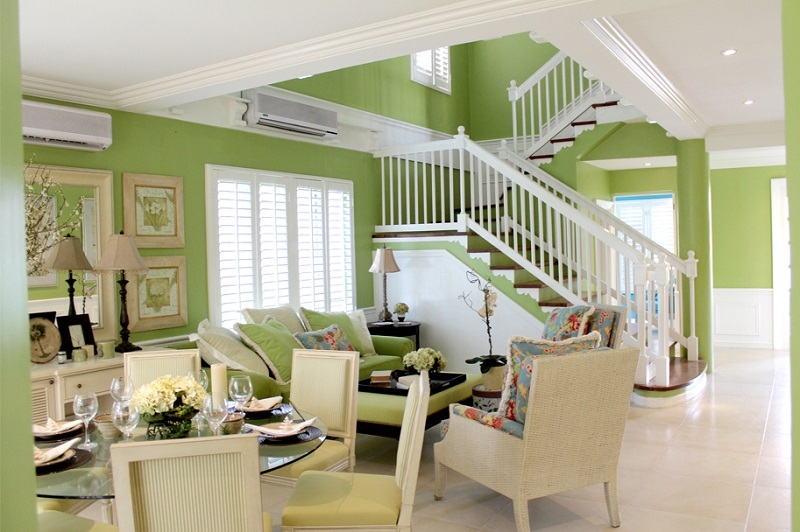 For those who want luxury and comfortability combined, away from the harsh environment of the metropolis, The Caribé is the perfect choice as your ideal sanctuary for the family. 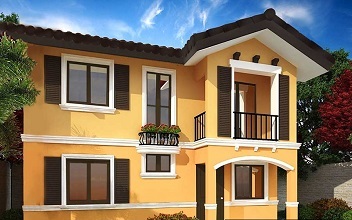 This immaculately well-thought verdant community offers the finest and largest house units ever to exist in Dasmariñas, dubbed as the “University City of Cavite” because of the presence of an enormous number of colleges and universities that are at par in teaching quality from those schools in Metro Manila. 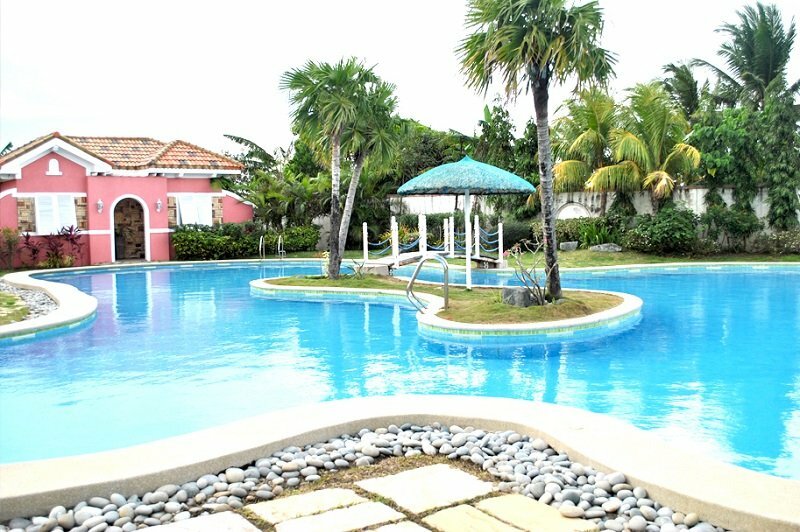 The Caribé at The Islands Dasmariñas will bring you closer to all of the life’s most exciting destinations while keeping you entertained with the projects world-class facilities and amenities. 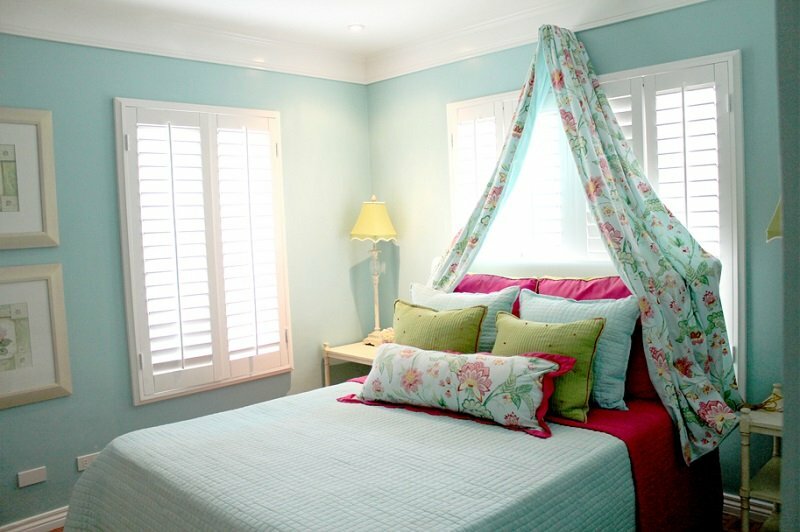 Furthermore, The Caribé’s Caribean-inspired architectureand development style are much respected in the industry where there are seldom developers which use this type of design. 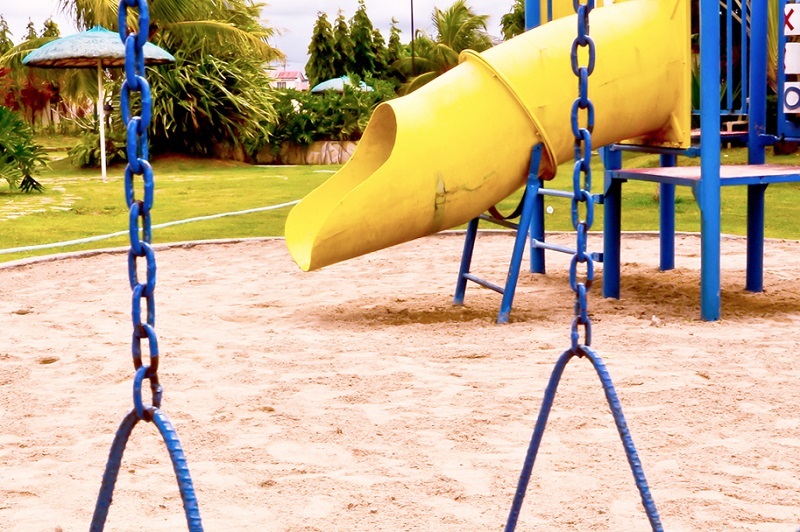 Even The Caribé’s housing model is a cut above the rest. Enjoy the luxury and convenience of giving your family the space they need for a home. 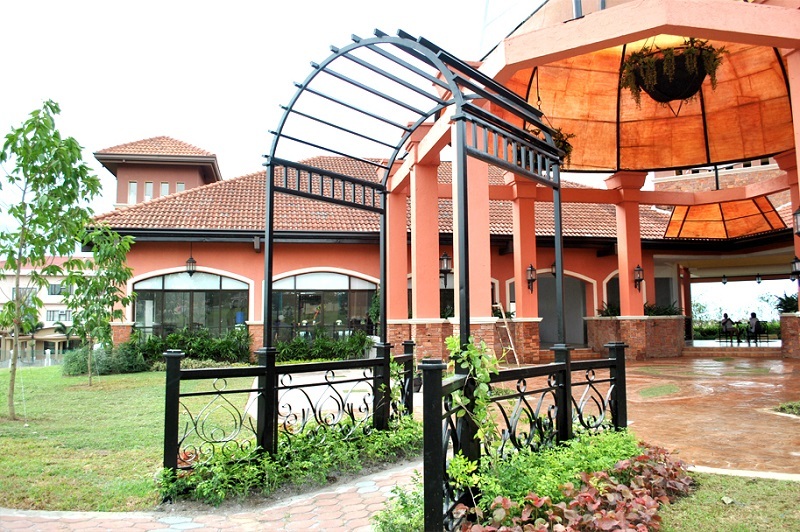 Each housing unit at this most distinguished subdivision in Cavite has a larger floor area (180sqm) and bigger lot area (211sqm). 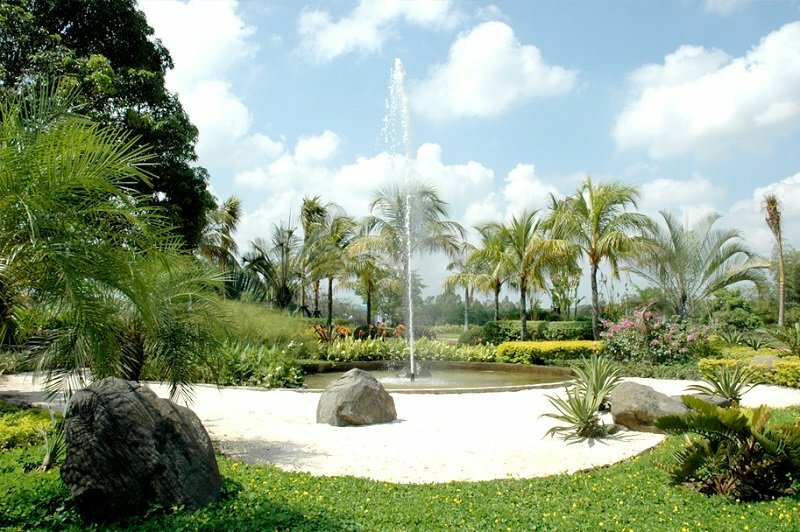 Moreover, The Caribé at The Islands Dasmariñas is set in a verdant environment where trees and greens are your usual companion. This will make life more healthy and bright. 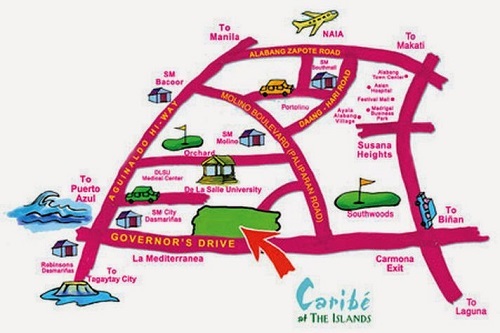 As nature will keep you more alive and kicking, The Caribé is the home of the future for more professionals, OFWs, and dynamic families who want a serene but modern enclave away from the noise and pollution of the city center.